Claim your FREE PDF just by signing up below! First, you will receive a confirmation email. Wait about 10 minutes to receive your free PDF. 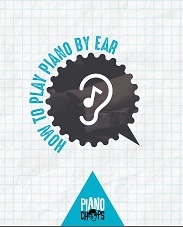 Make sure you add mail@pianochops.com to your email contacts. Enjoy free resources, lessons, and tips. Check your "Junk" folder if you do not see anything.